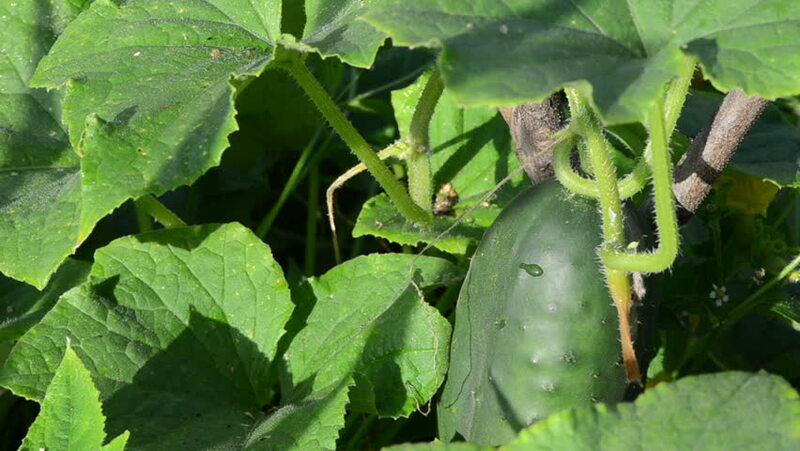 closeup of green natural cucumber and leaves move in wind rural garden. healthy nutrition. hd00:14A moving shot upwards from a beautiful garden. 4k00:21Colorado beetle pest sits on the eaten tops of potatoes. a large concentration of insects on the farm.